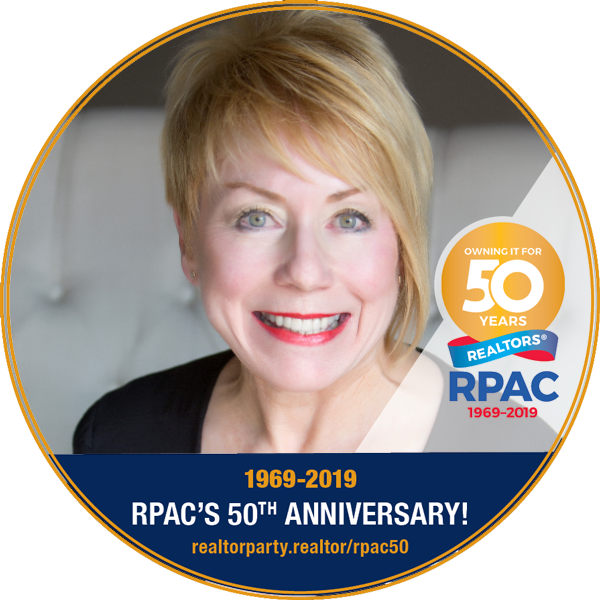 Joy McClinthen, a member of the Laurel Board of Realtors is a RPAC Sterling R Investor 2019. 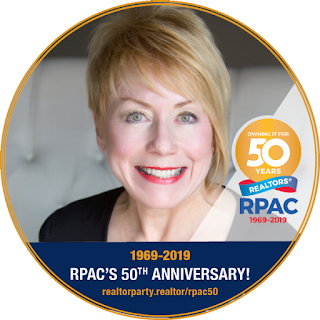 RPAC celebrates 50 years of political advocacy. April 13th! Contact the Lake Eddins office 601-727-3535 for an application. $ 100 entry fee per boat. Sold a Single Family home in 2015 in Pachuta, MS. Hands down over all agents i have worked with;I highly recommend Joy Mc Clinthen for every real estate need.In a market where homes are limited to excessive, first time buyer, or seasoned buyer or seller Joy brings KEY qualities to each find or sell. Wow Peggy, this is the best written review I have ever received! Thank you so much! Add a photo and "about me"